Mobile Meals Business Cards - Preshrunk Ltd. 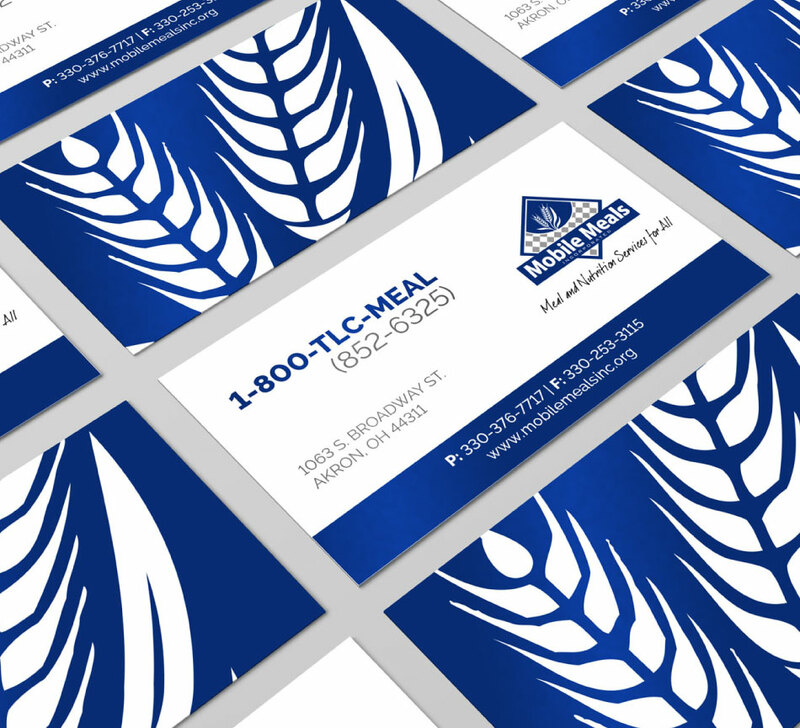 Mobile Meals was running low on business cards and decided they would like to update the look and feel of the cards when placing a new order. They had many of the key components in place (logo, color, etc) and just needed a fresh take.